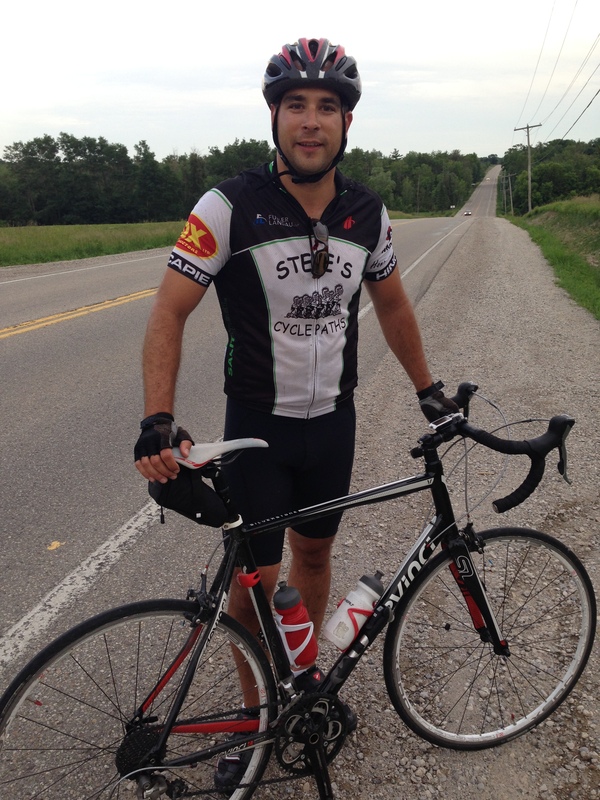 Mike completed a 240 bike ride at the Ride to Conquer Cancer Charity Ride last weekend. Congrats Mike. Just wanted to let you know that I rode in the Ride to Conquer Cancer charity bike ride last weekend which raised over $19 million dollars for cancer research. Although it’s not a race I was looking to complete the journey in good time. I rode 130km on Saturday and 110km on Sunday with an average speed of about 29kph and 30kph respectively which was better than I was aiming for. No doubt the crossfit training helped. I started training for the ride in late April and had a great head start with the crossfit workouts over the winter. 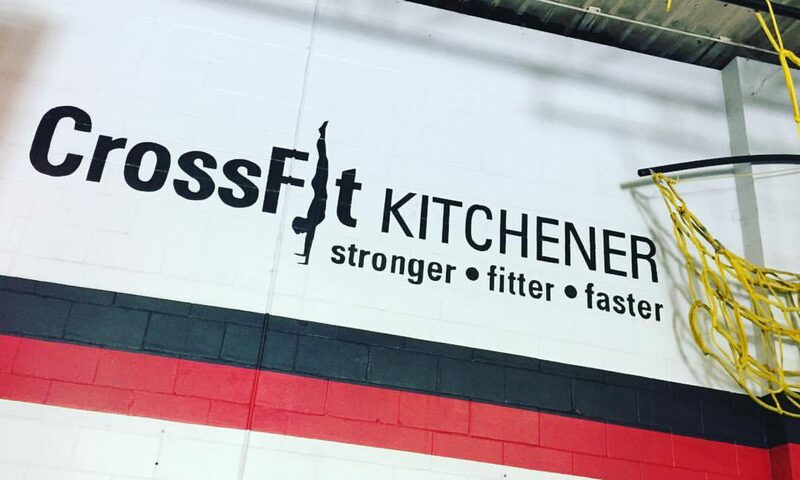 I felt like I didn’t have to do as much training in the saddle as I did in previous years given the daily strength training we’ve been doing at CFK. I was a bit tired in the legs on Monday but no real soreness to complain about. Now that it’s done I’m looking forward to getting back into the routine of WODs. Coaches Tips: This is about half way through this cycle.